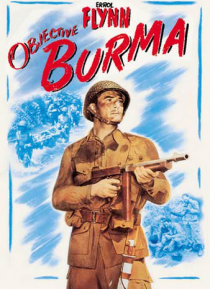 American paratroopers land in Burma and attempt to take out a strategic Japanese outpost. Errol Flynn stars in this moving and explosive World War II production. Co-starring James Brown, George Tobias and Henry Hull.